Reigning Asian Boxing Federation (ABF) light flyweight champion Merlito “Tiger” Sabillo will defend his crown against Crison “Cowboy’ Omayao of Valencia City, Bukidnon infront of his townmates in Bacolod City on October 20 at the Barangay Granada covered court. 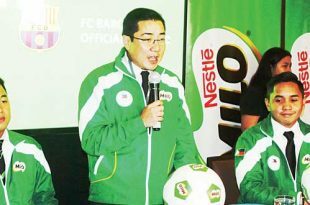 Bannering the values of heart, effort, ambition, respect, and teamwork, the first Milo FC Barcelona (FCB) Philippine team has been officially revealed, chosen from a talented pool of almost 150 kids from all around the country who took part in the Milo FCB Road to Barcelona Training Camp last September 2 to 3. 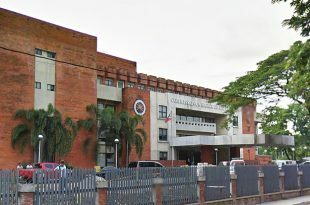 The Commission on Higher Education (Ched) has reiterated its stand on recognizing the power of the Philippine Sports Commission (PSC) to endorse groups in international sports. 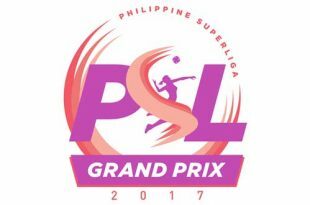 American spiker Lindsay Stalzer will don a new jersey in the 2017 Philippine Superliga (PSL) Grand Prix, which kicks off at The Arena in San Juan on October 21. (APUG) will be held in Cebu City on Dec. 6-11, the Federation of School Sports Association of the Philippines (FESSAP) announced recently. 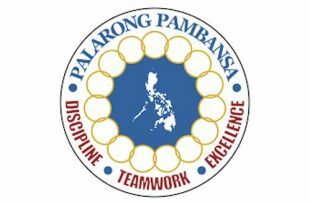 Ilocos Sur will host next year’s Palarong Pambansa, the Department of Education (DepEd) announced recently. 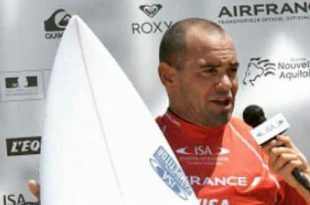 With less than a point lead against his toughest rival, Raoni Monteiro of Brazil has been crowned the champion of the 2017 Siargao International Surfing Cup. Iligan City will host the next Mindanao Professional Boxing Association (MinProba) bout of undefeated Samuel “Silent Assassin” Salva of Iligan City against Lester “The Silent Penetrator” Pronco of Malaybalay, Bukidnon on October 15 at the Robinson’s Place. There is no stopping powerlifter Adeline Dumapong-Ancheta from giving honor to the country. The Philippine Tennis Association (Philta) has sent four players to the 14-Under Development Training Camp in Thailand.